Keeping your staff motivated is critical, and nothing can be more motivational than potential monetary gain. Calculating employee commission is so much easy with our POS Software. BMO POS system has equipped with the integrated commission scheme to ease your business operation. Login to online account, and then create the employee online. Sync the employee to Offline POS. Login to human resource management screen in your Offline POS System and modify the employee. You can enter information, and edit detail about the employee. 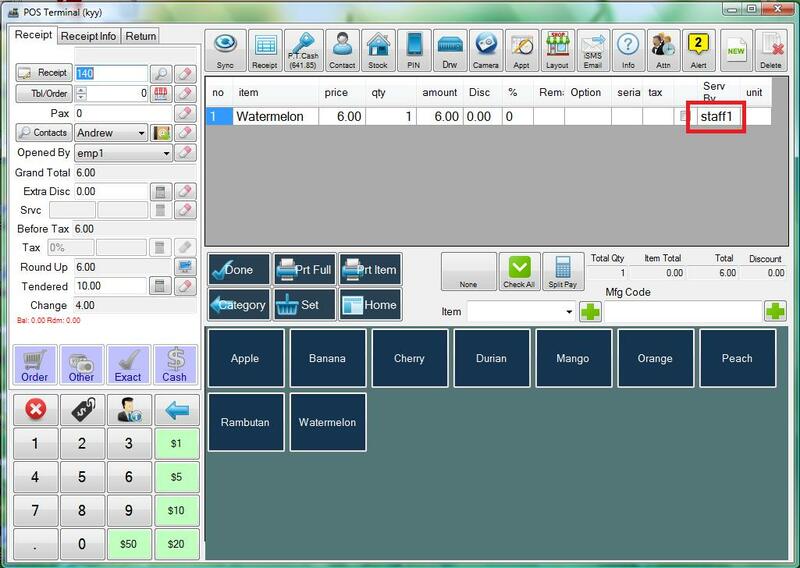 Our POS System will accept one level of commission based on the percentage of the item value. For instance, the employee is defined to get 5% of value of the item the served. So, if the item is RM100, the commission will be RM5. You can set the commission level and change it anytime from your Offline POS System or Online POS System Account. 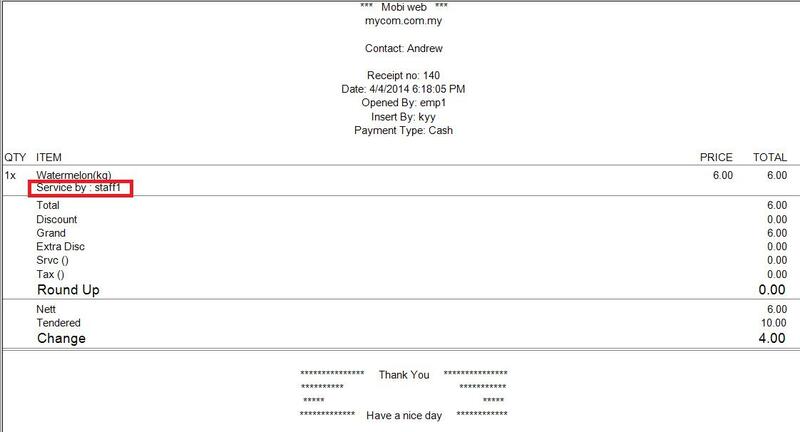 Once you have setup the commission level, you can attach salesperson name to the invoice. There is only 1 level of employee commission scheme available at this moment. Tell us what you want, so we can include them too!